Ithaca’s growing music scene includes prog soul project Noon Fifteen. This band of seasoned musicians have blended elements of 60’s rock and 70’s blues, creating catchy songs that make it impossible to sit still. The songs on their debut release, Volume 1, showcase powerhouse vocals, intriguing musical arrangements, and captivating story lines. The EP captures attention from the first track, “Knock Knock Knock.” Sassy chanteuse Mandy Goldman sings about the time her drunken neighbor was banging on her door in the middle of the night. The story takes a surprising twist as she waits for an apology, and hopes that it would come in the form of an Olive Garden gift card. Goldman’s powerhouse vocals are backed by funky rhythms, starring Harry Nichols on bass and Chris Armitage on drums. 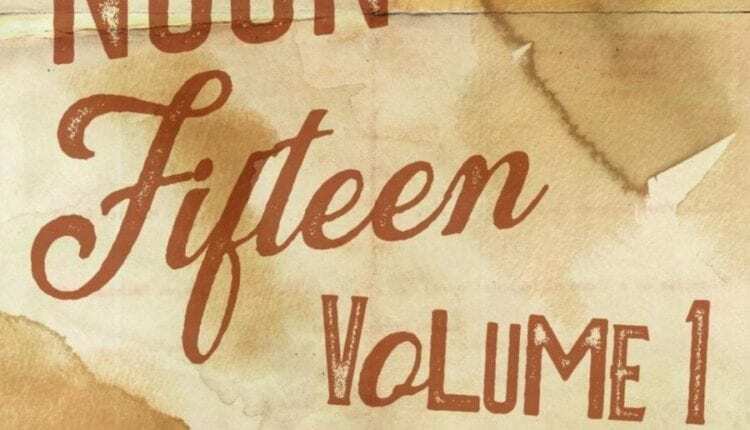 The songs have a timeless quality, achieved in part through the use of vintage instruments, with Joe Massa on guitar and Sam Lupowitz on keyboard. Saxophones punctuate the melody, adding yet another layer of dimension to this plucky little number. A couple other songs on Volume 1 incorporate horns (trumpet and sax), as well as a string section featuring violins and cellos. One of them is “Dave Coulier.” This tale of passion and revenge features a character who realizes that she is only loved when she is needed. “I will be the girl to fix it for you,” later becomes the bitter line “I won’t be the girl to fix it for you.” The instrumentation also reflects the change. It starts as a jangly and upbeat love song, with some hand claps thrown in for good measure. It becomes progressively darker as the narrator becomes more embittered, and picks up as she exacts vengeance. Each chapter is separated by a dramatic musical interlude. The song was originally titled “You Oughtta Know,” but Alanis Morissette already used that title for one of her songs. Overall, the EP is a jam, with infectious grooves, skillful arrangements, and rich vocals. As the title Volume 1 suggests, this is just the beginning for this group. 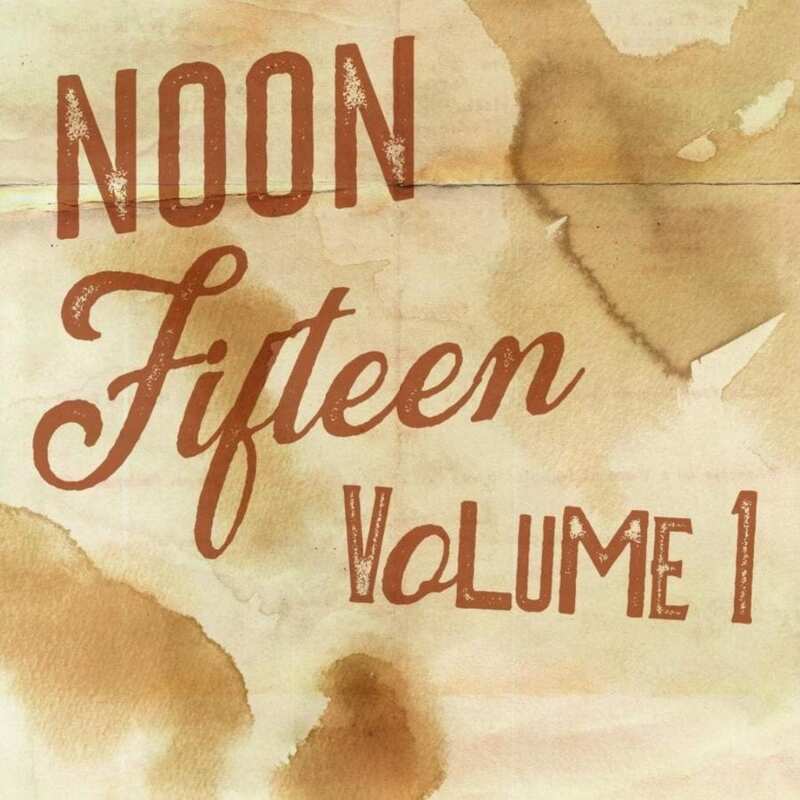 Just don’t let the name throw you: it’s always a good time to listen to Noon Fifteen. Volume 1 is available on Bandcamp and Spotify. They’ve also released behind-the-scenes music videos and a Noon Fifteen podcast with episodes about each song.